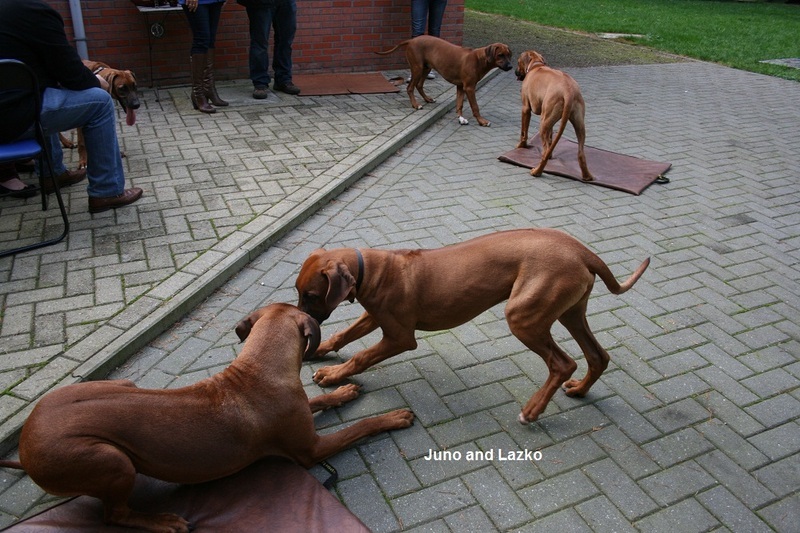 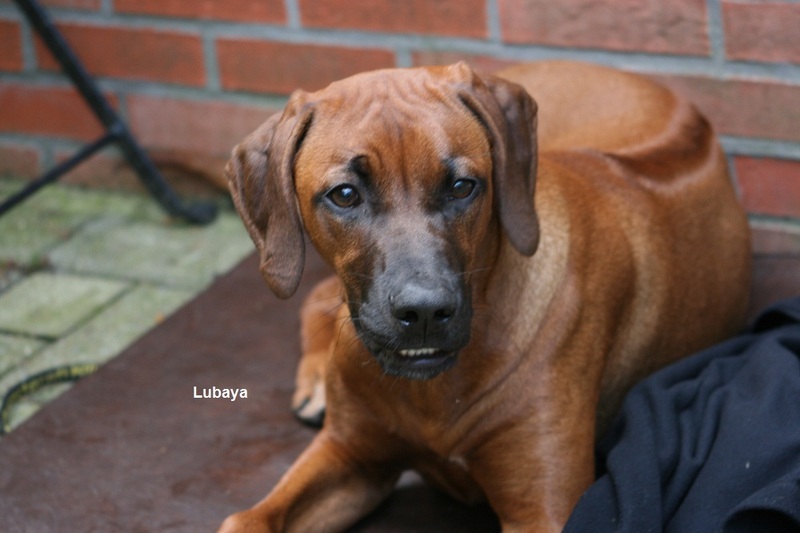 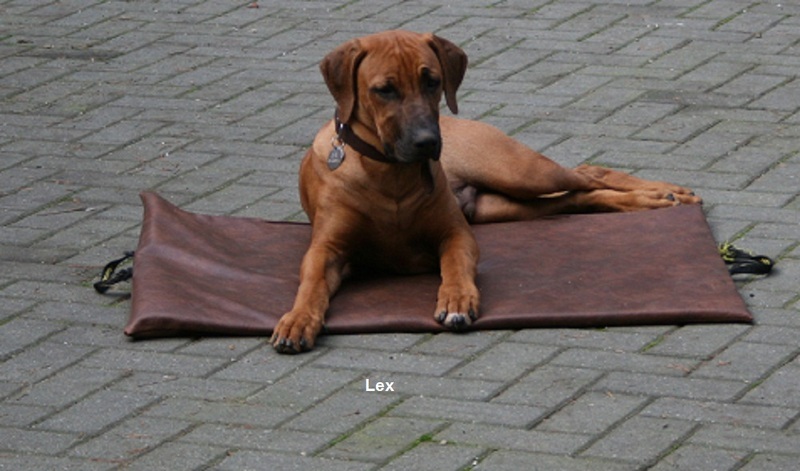 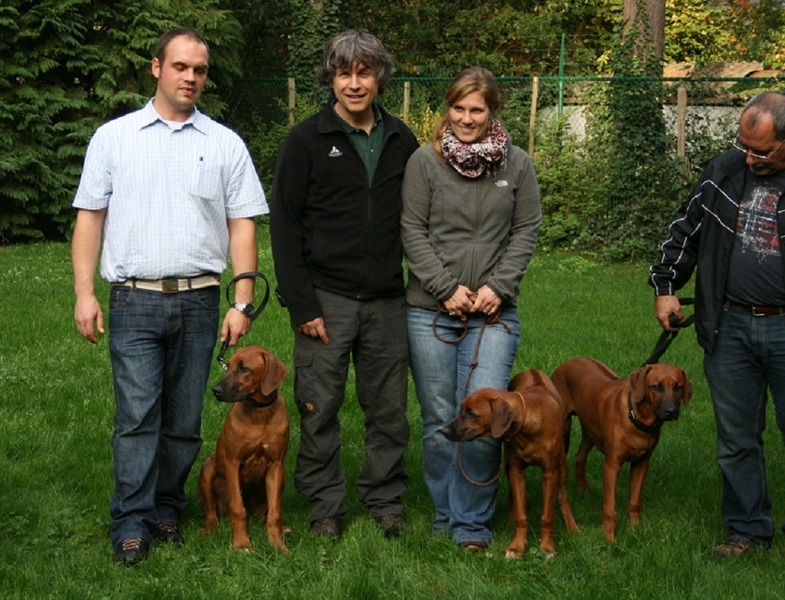 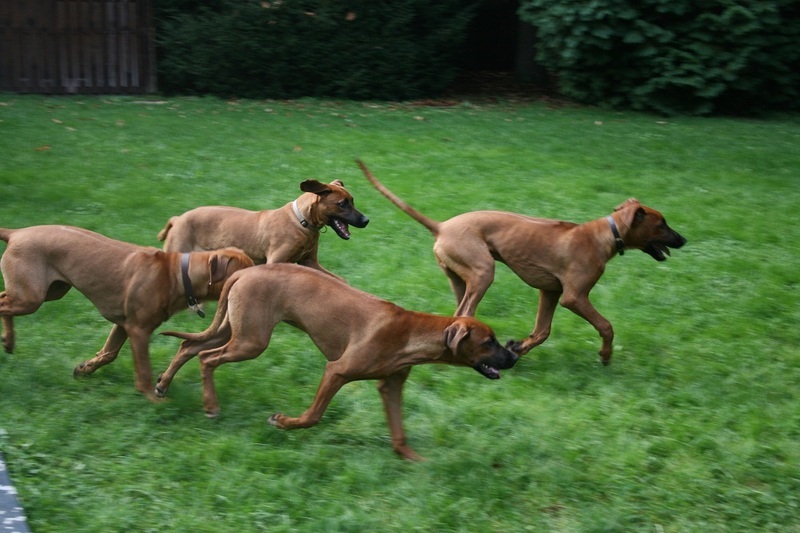 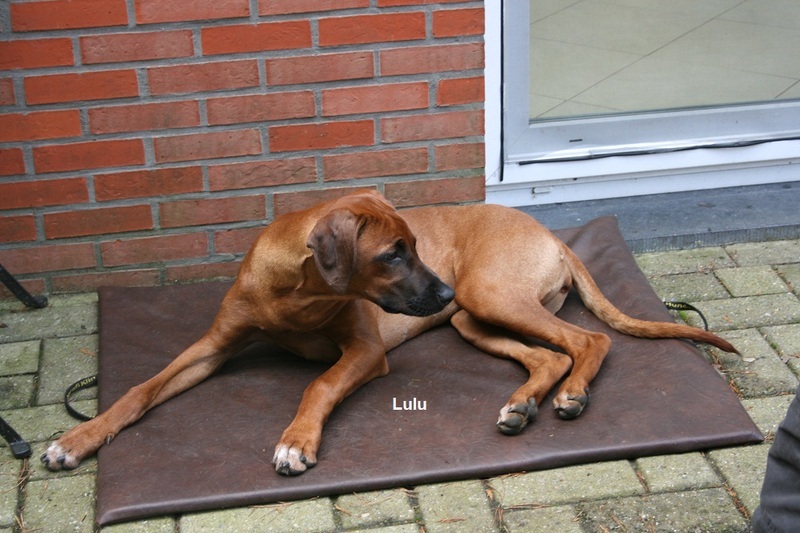 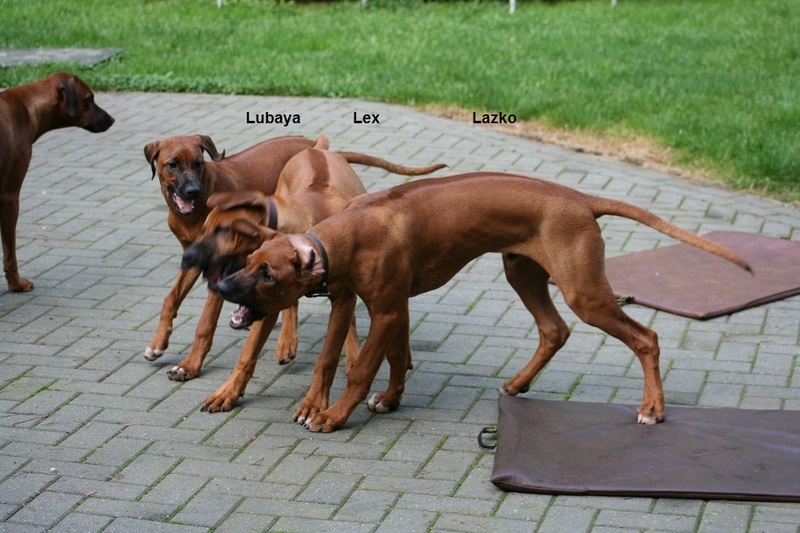 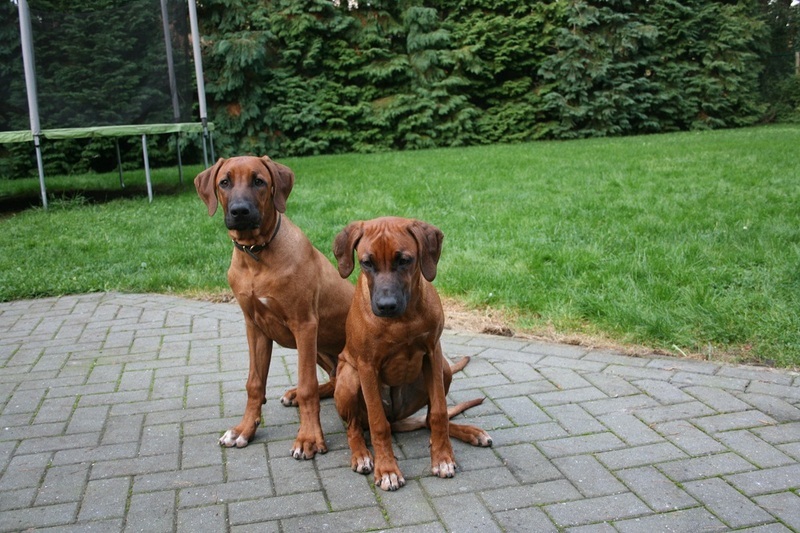 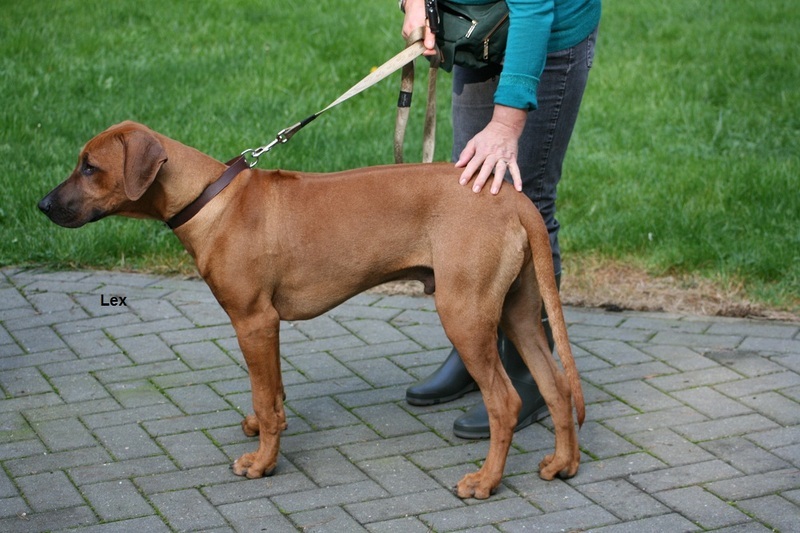 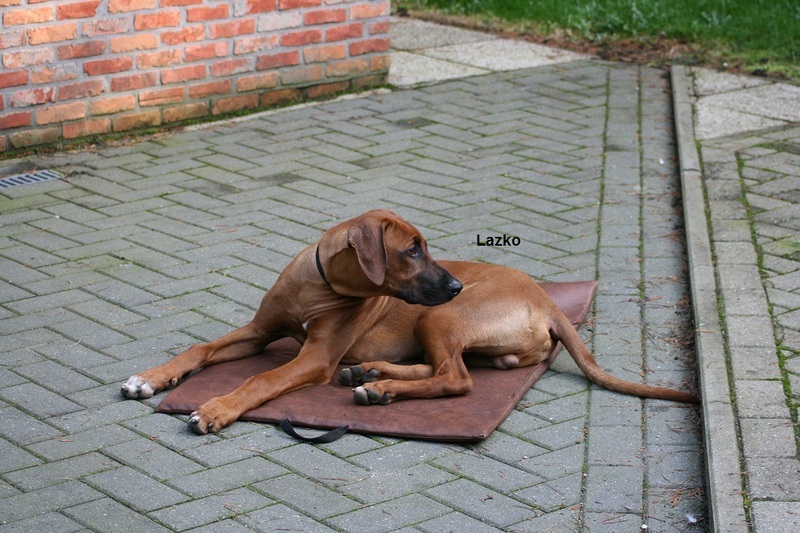 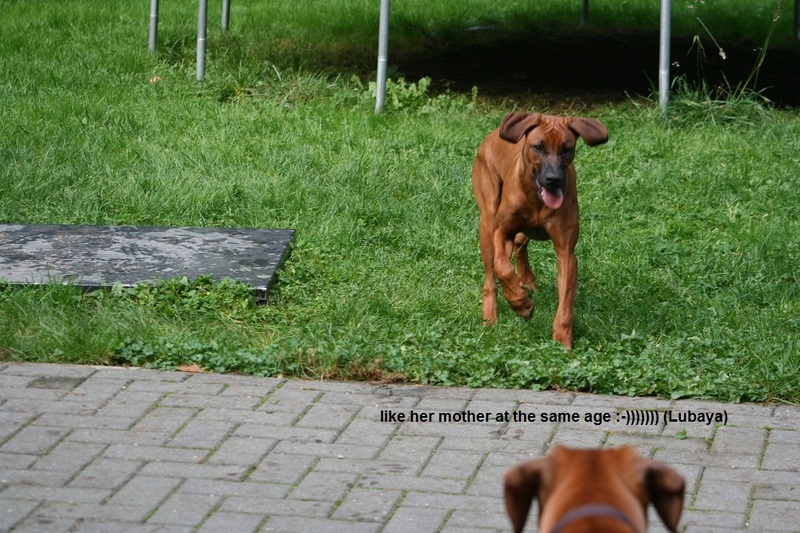 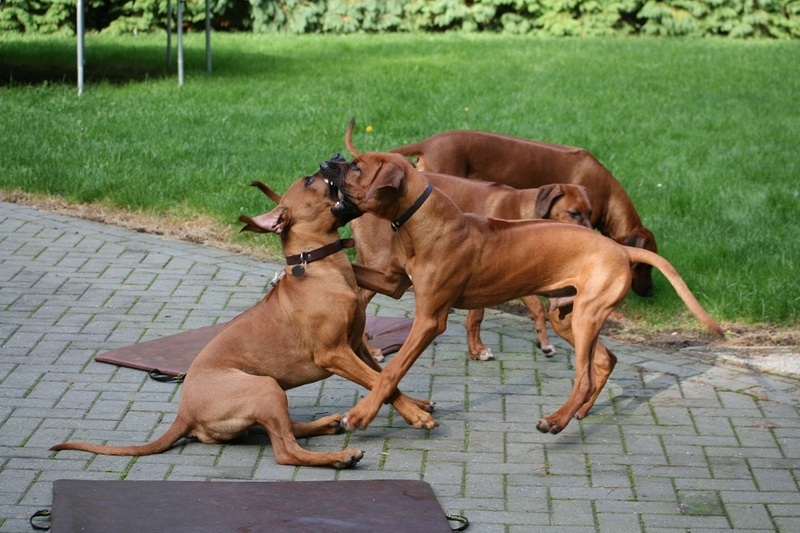 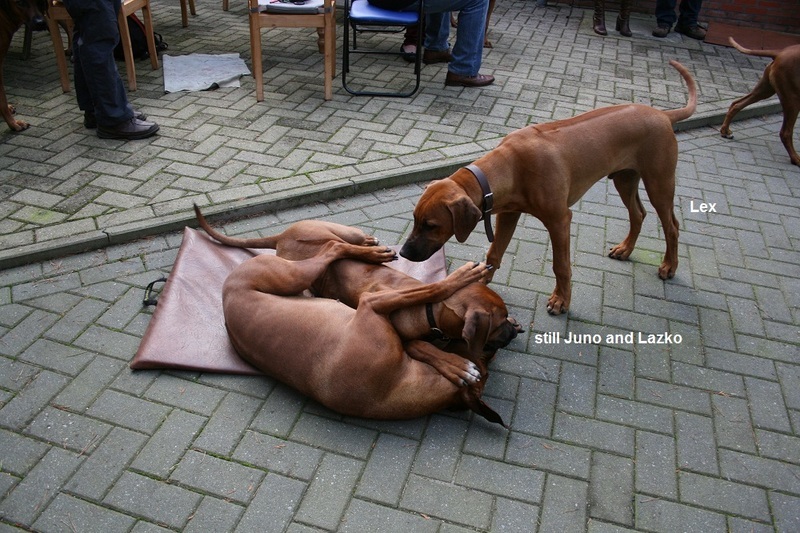 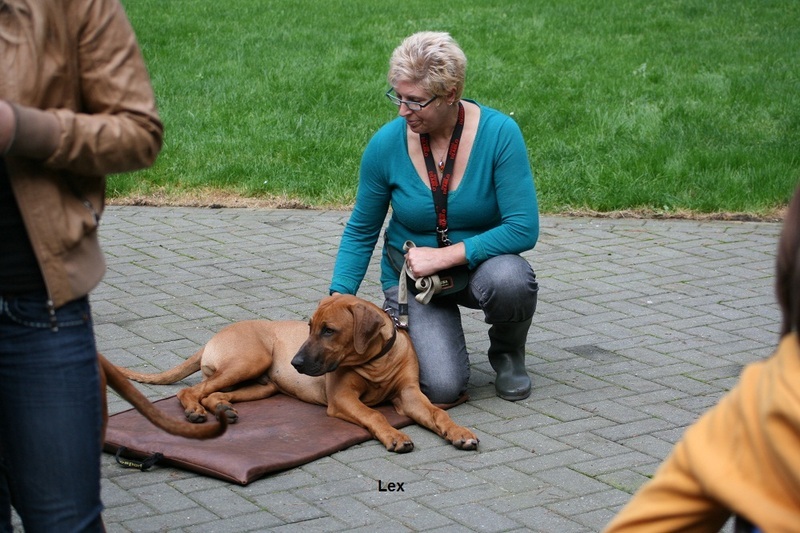 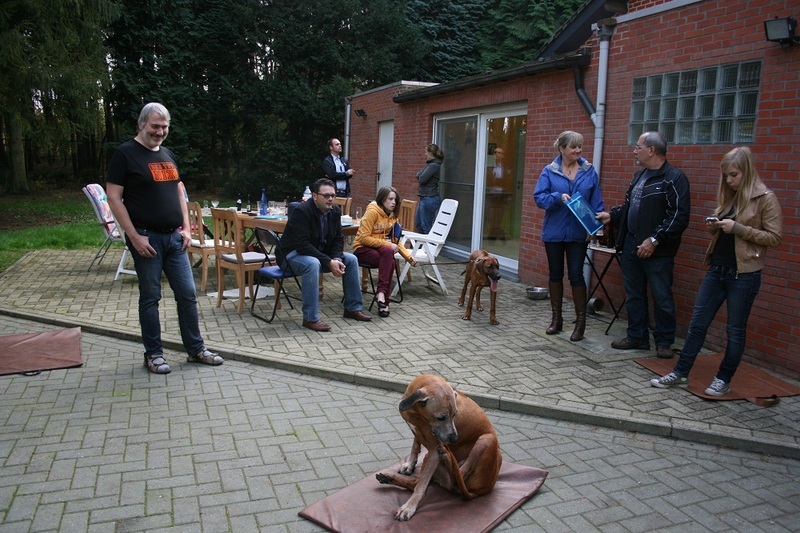 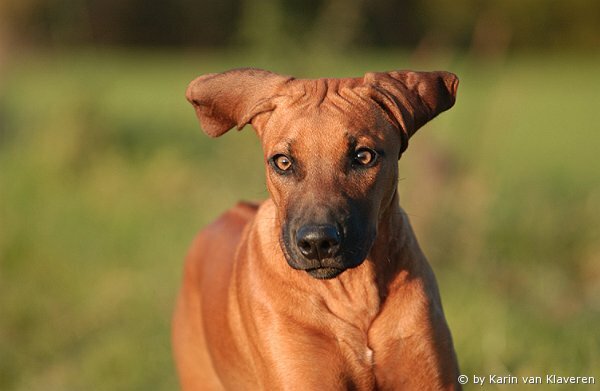 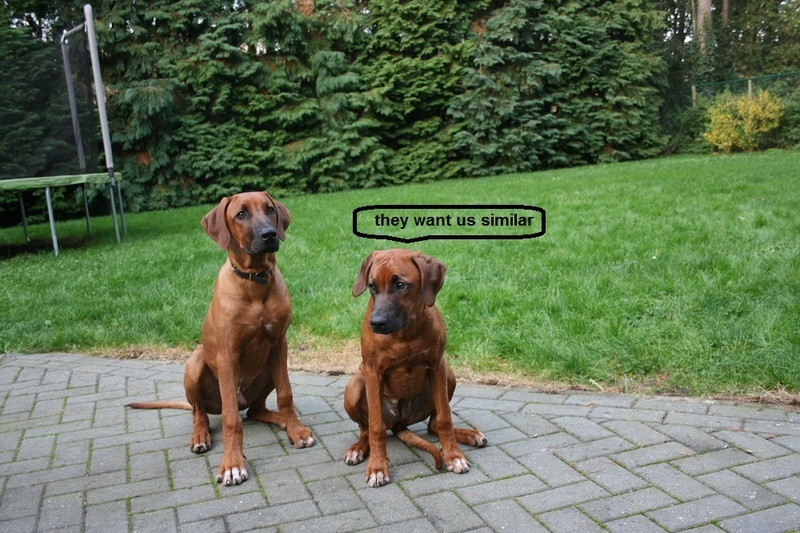 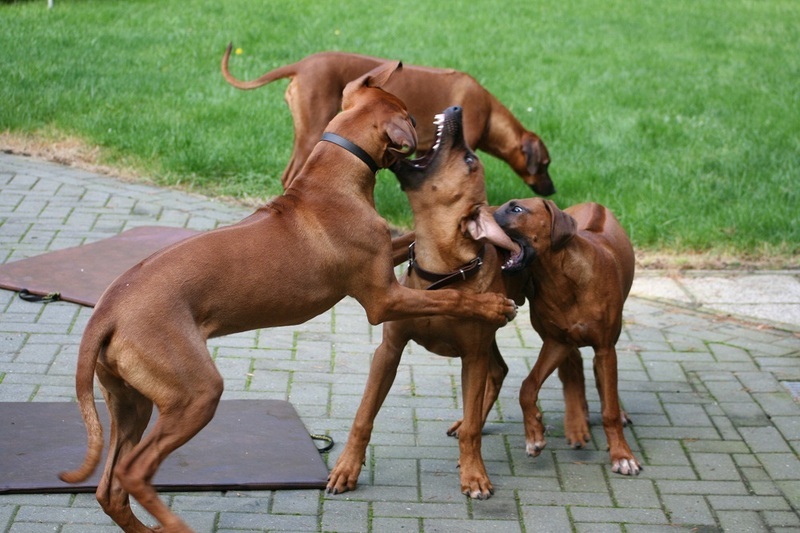 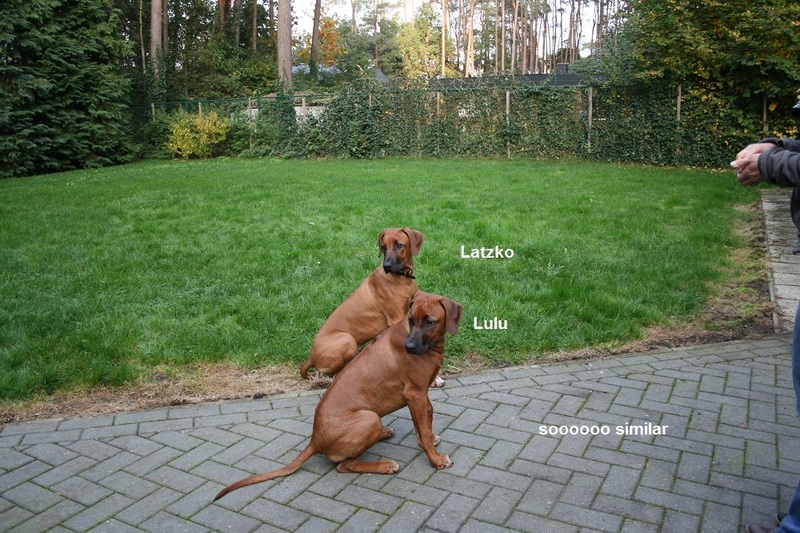 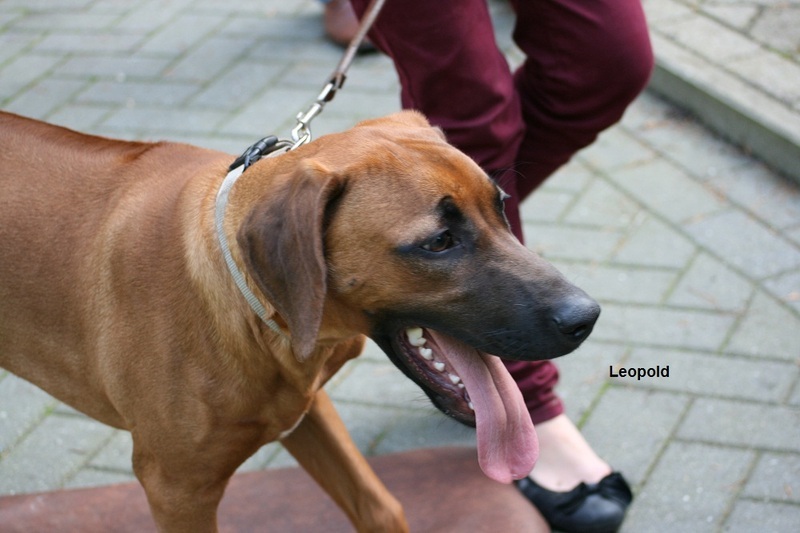 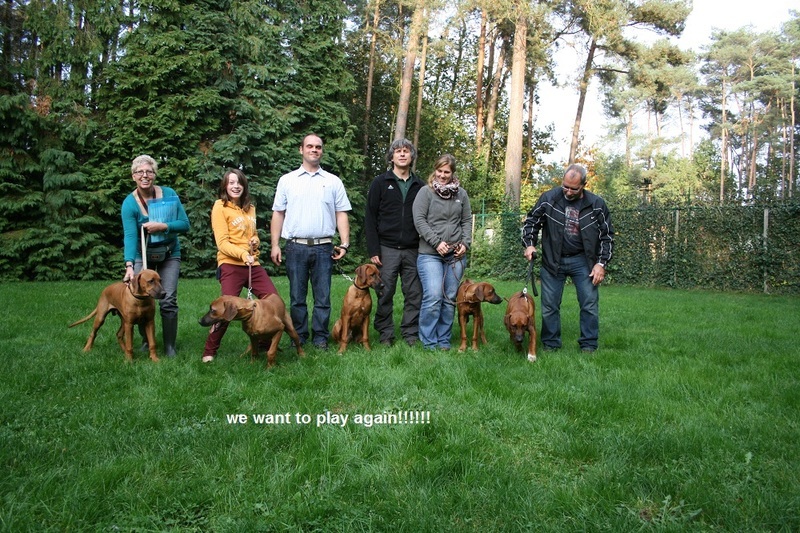 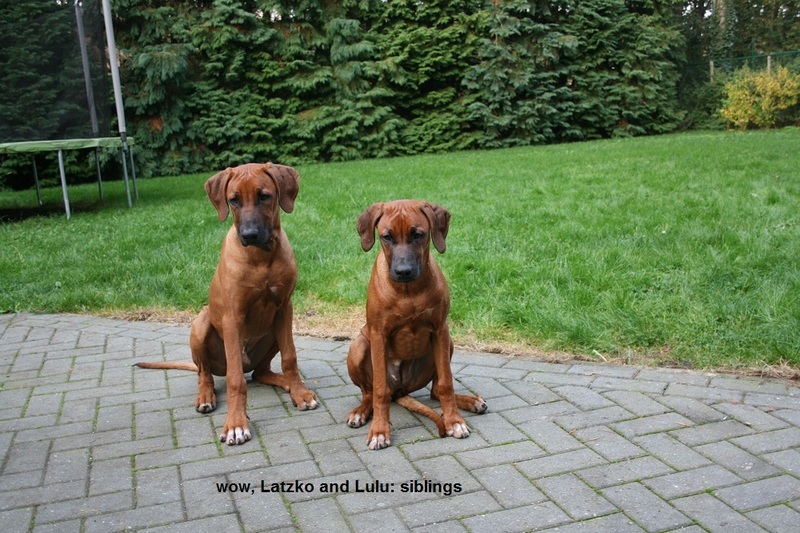 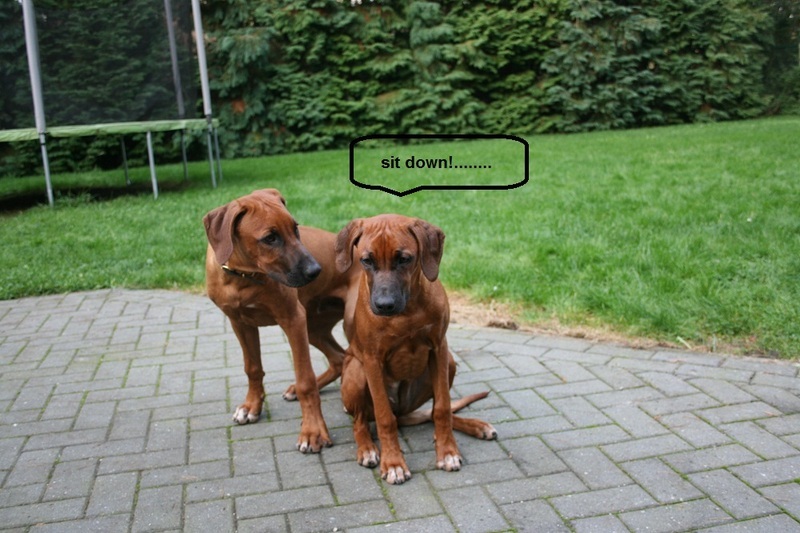 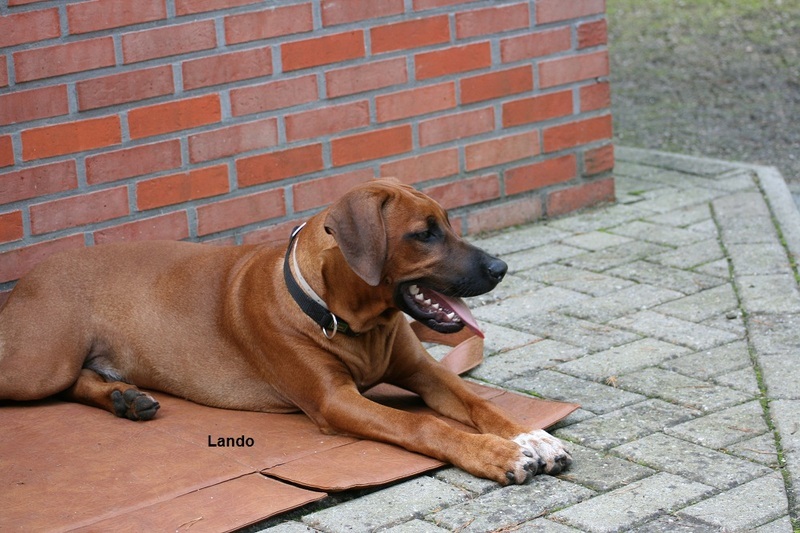 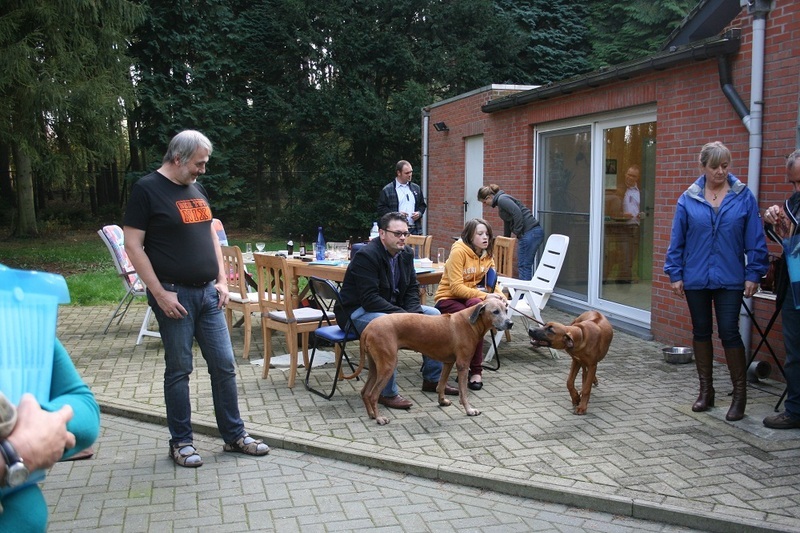 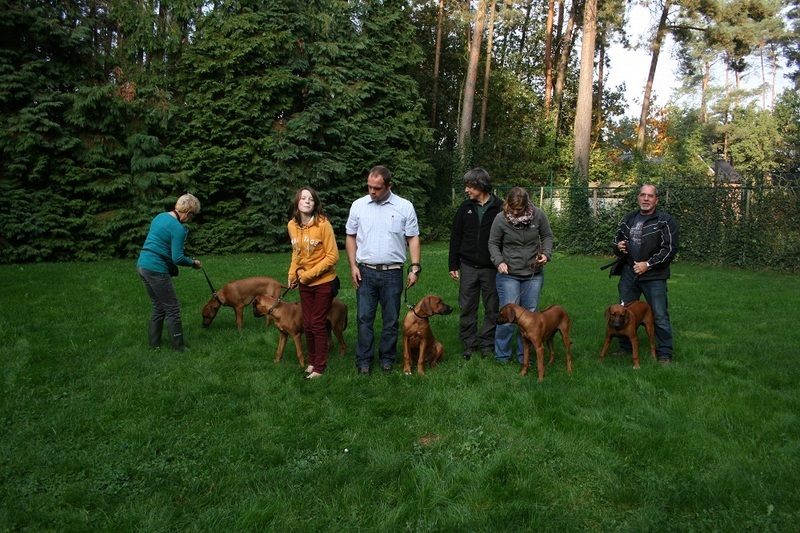 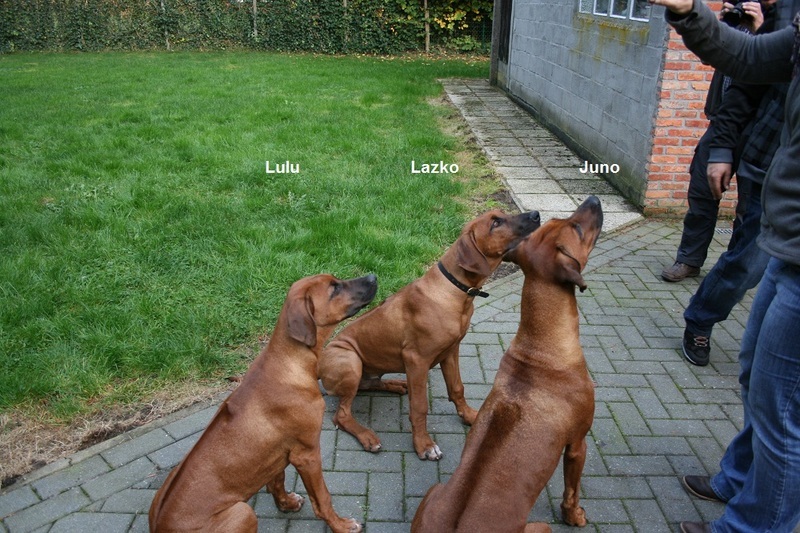 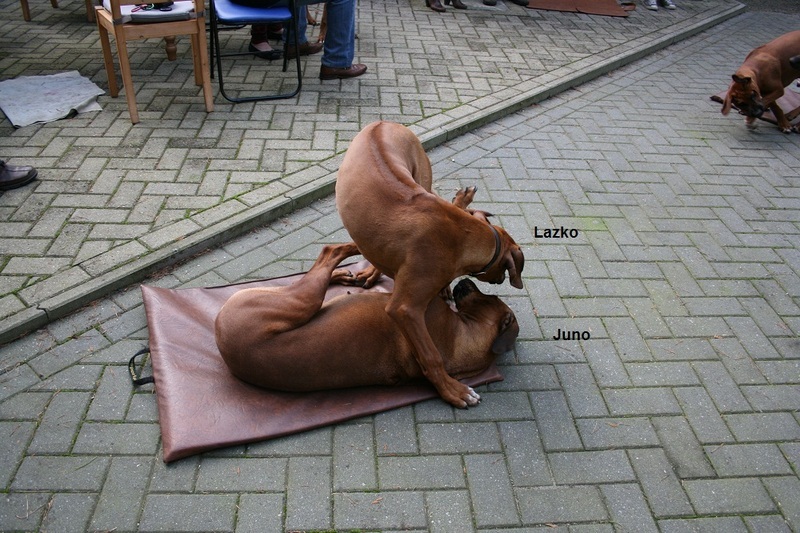 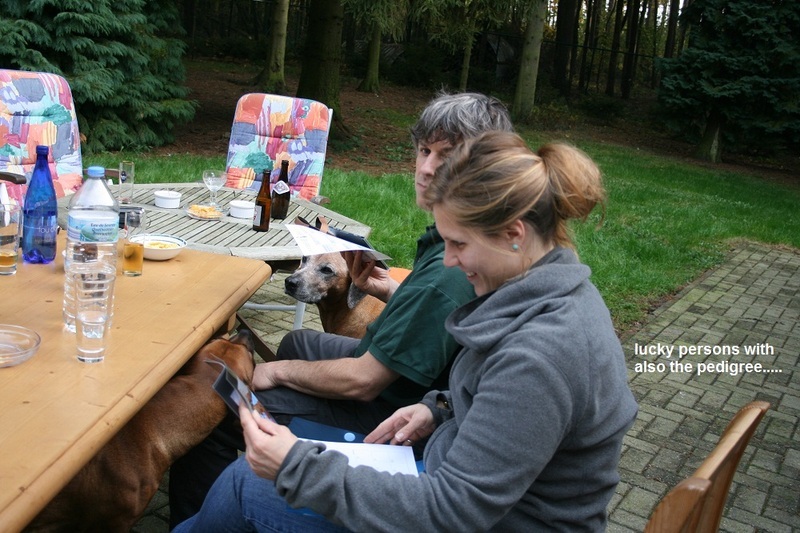 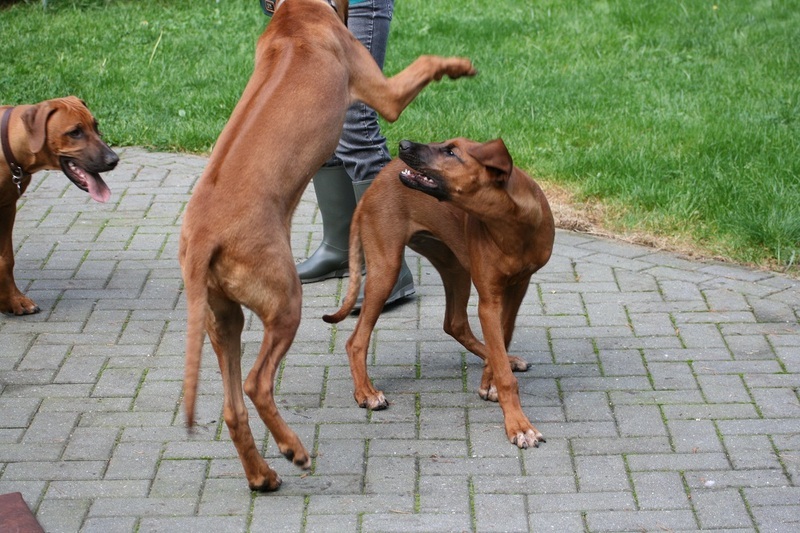 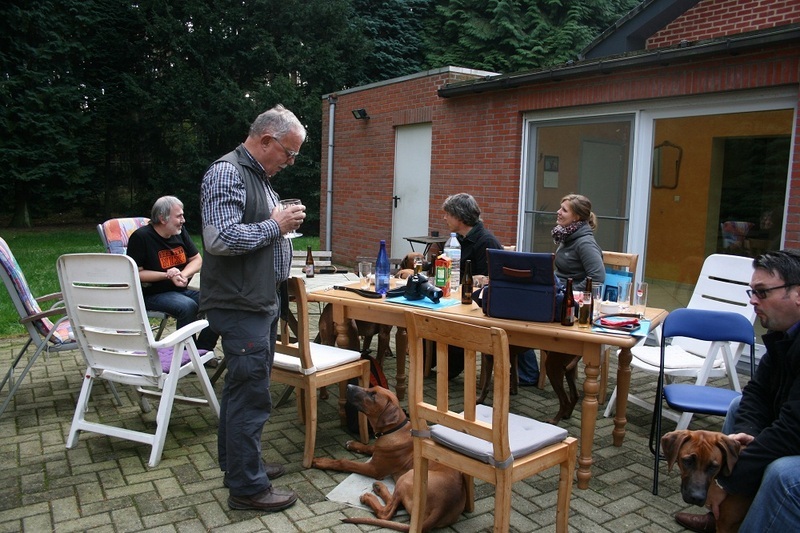 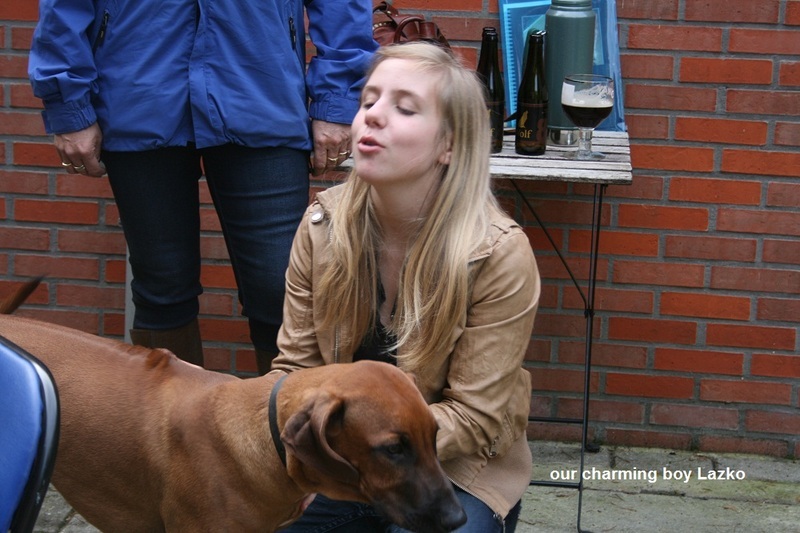 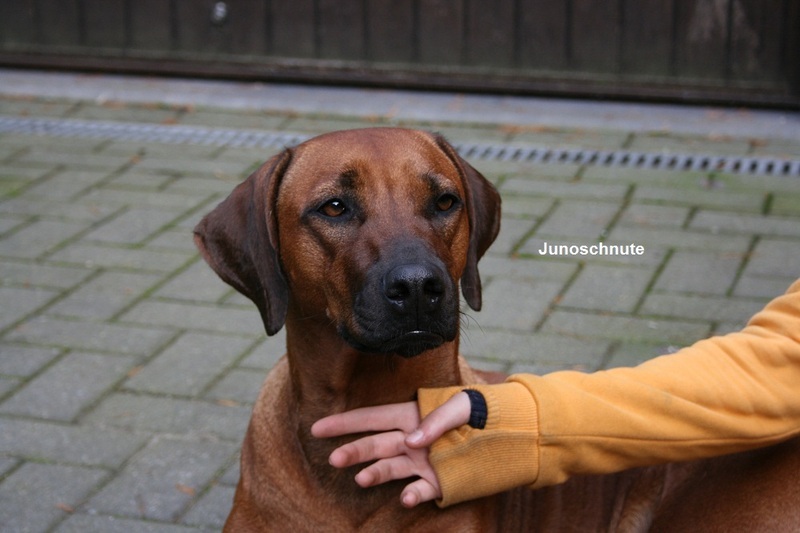 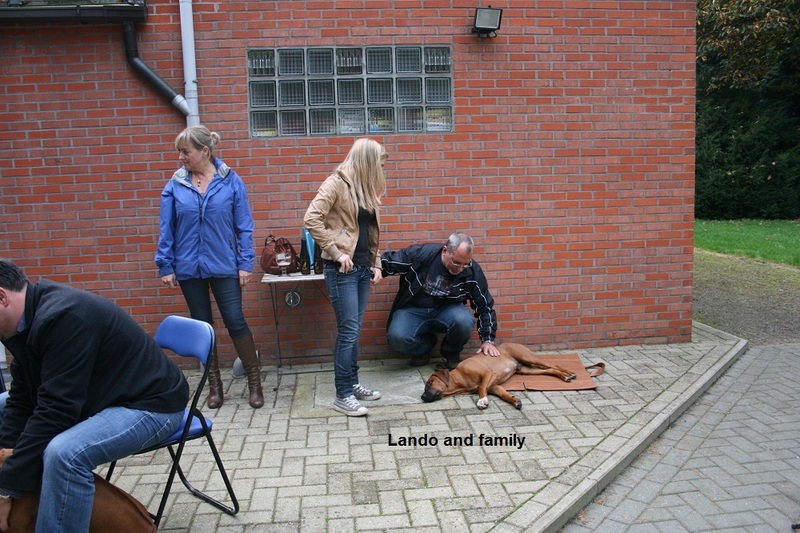 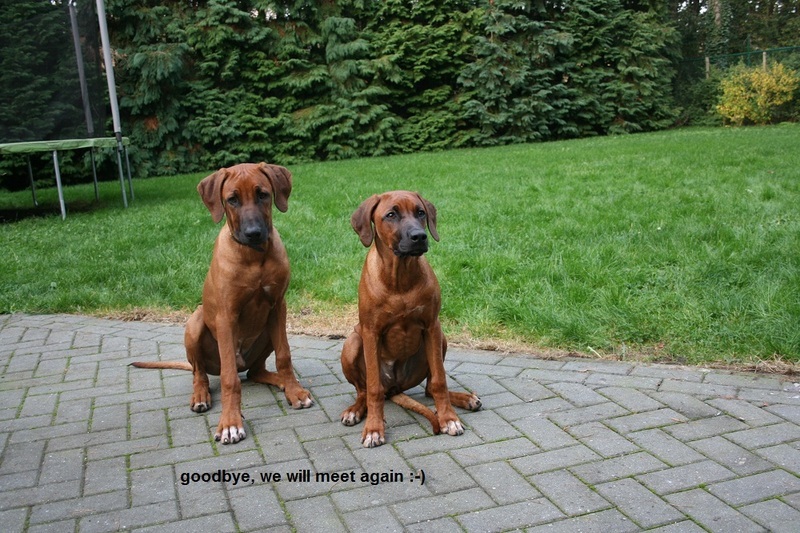 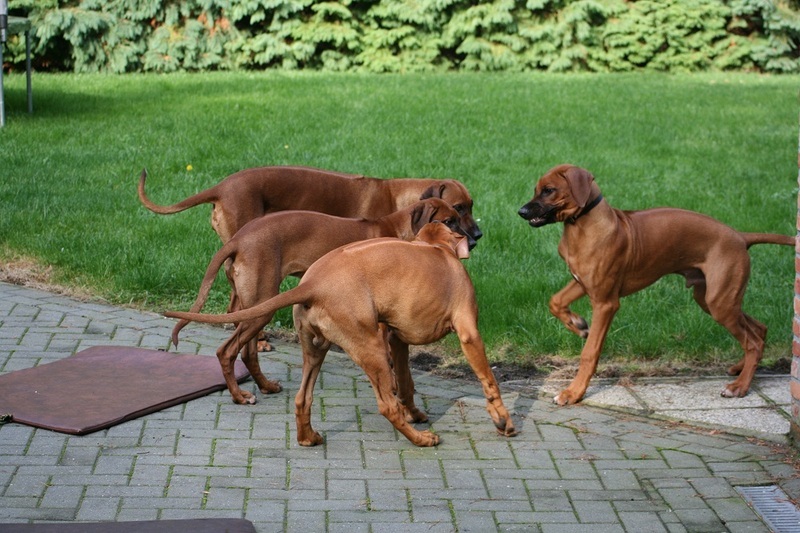 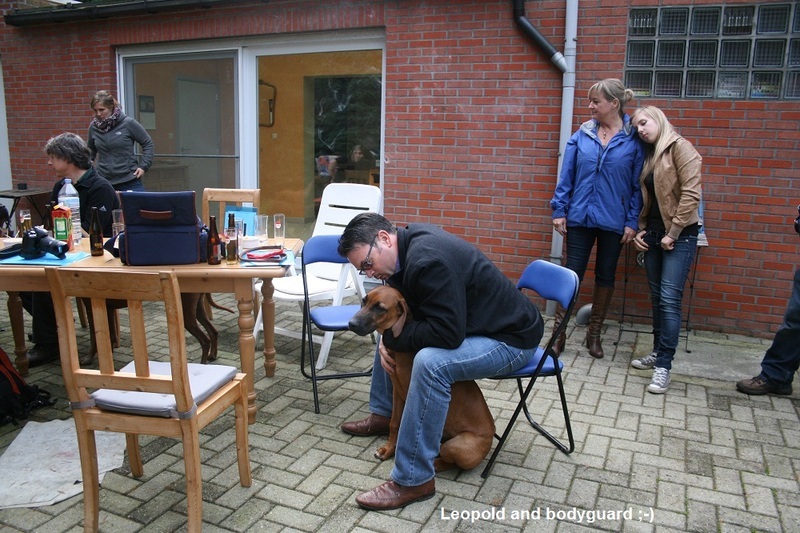 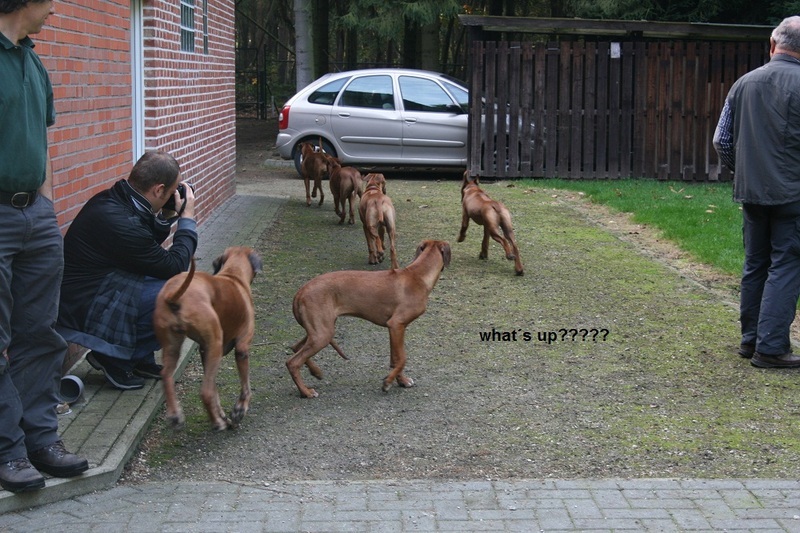 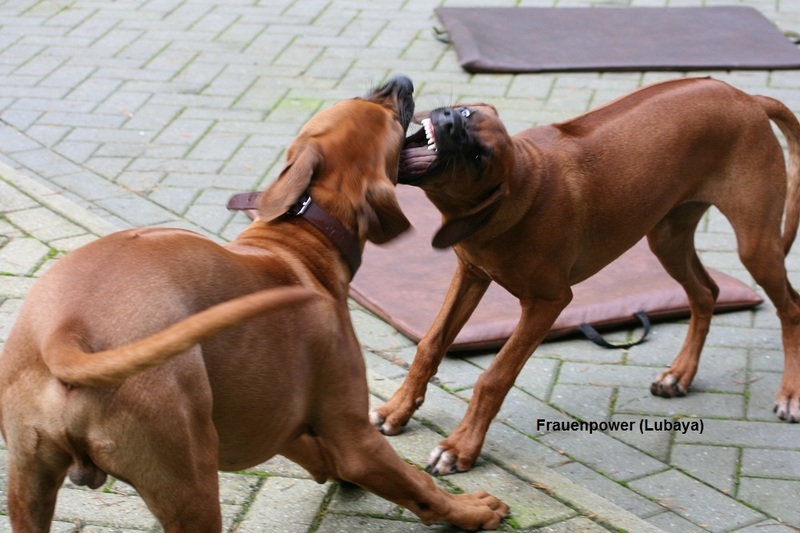 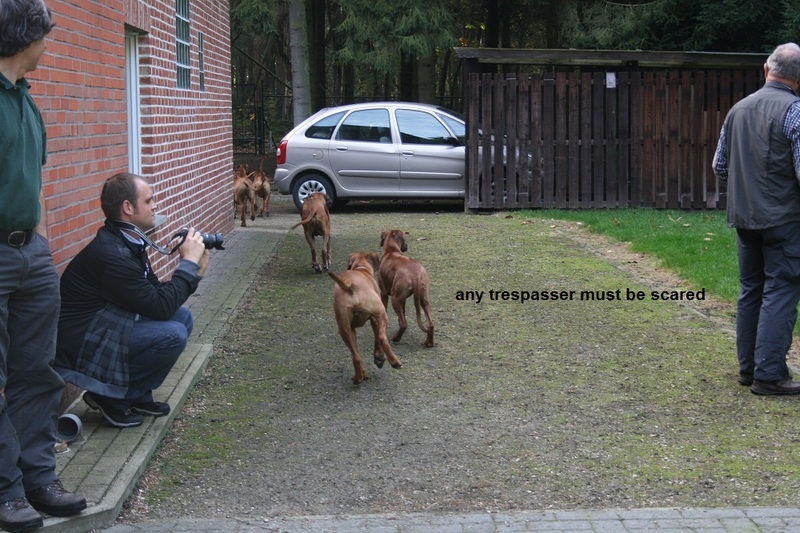 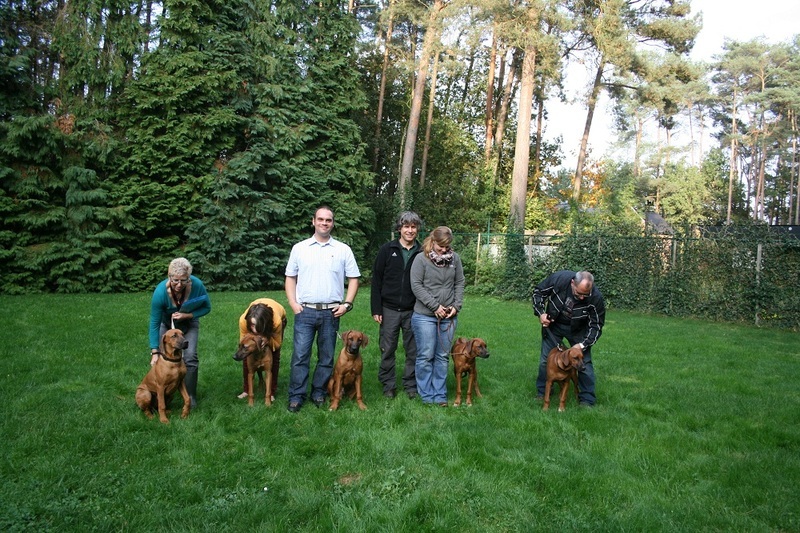 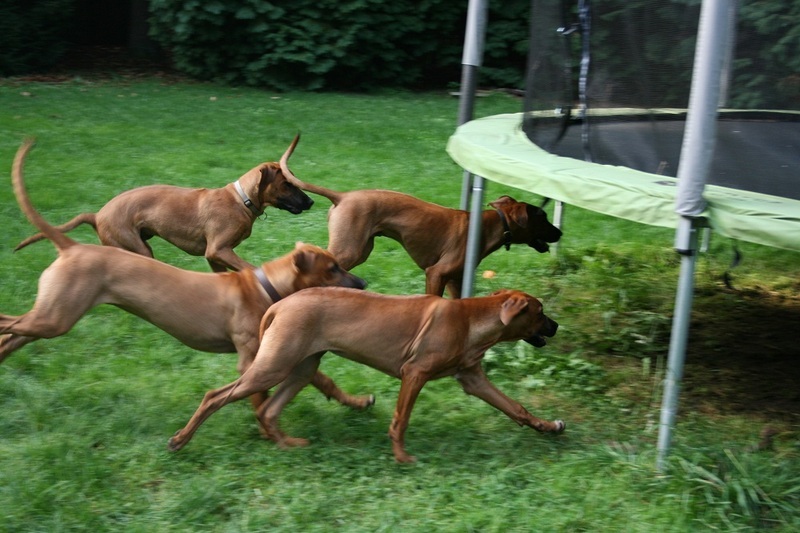 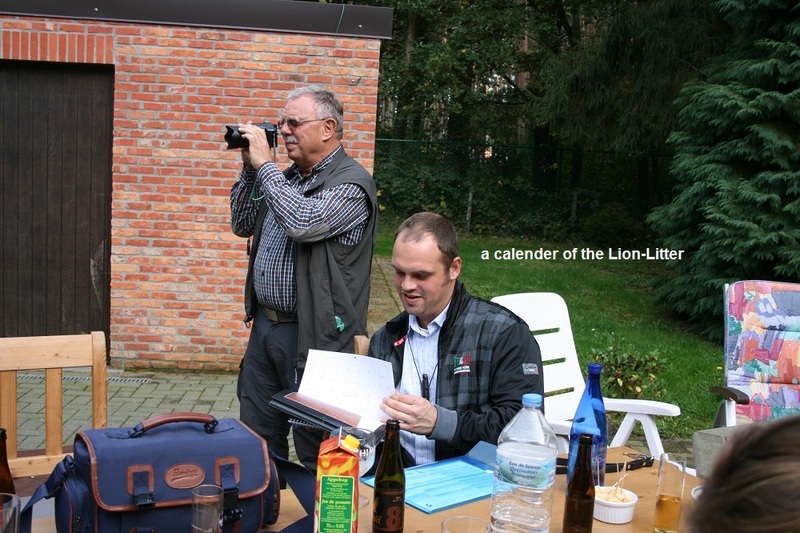 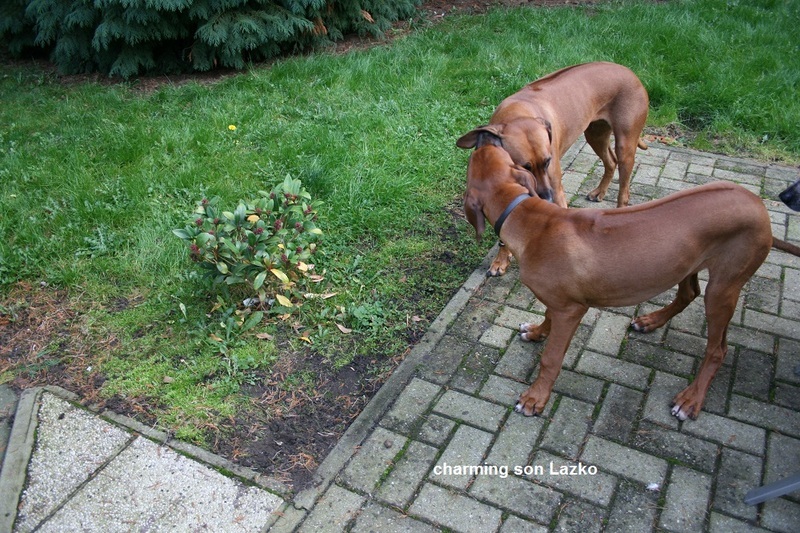 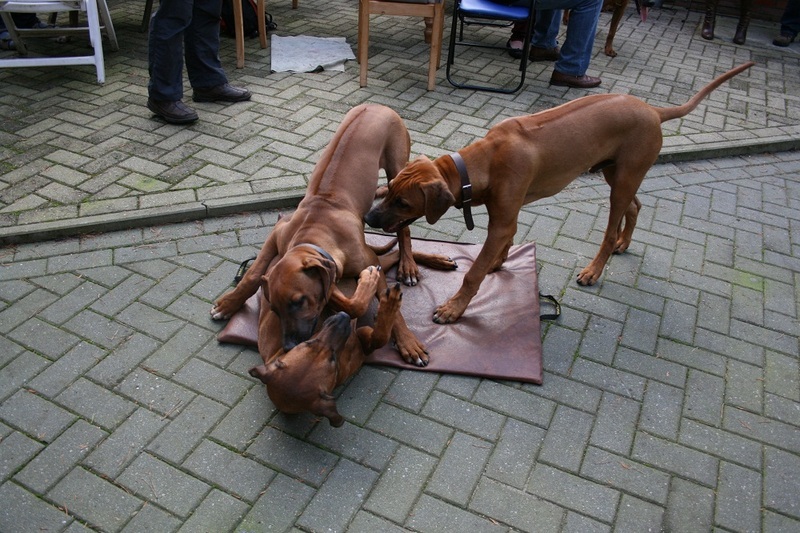 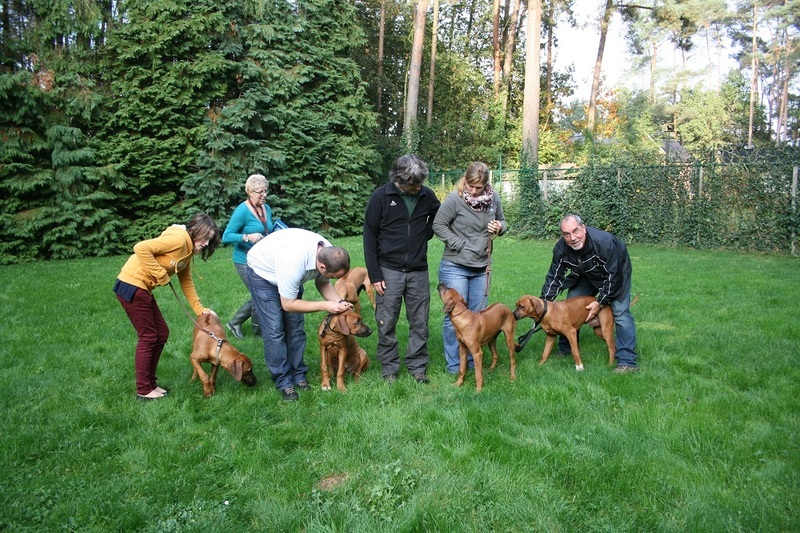 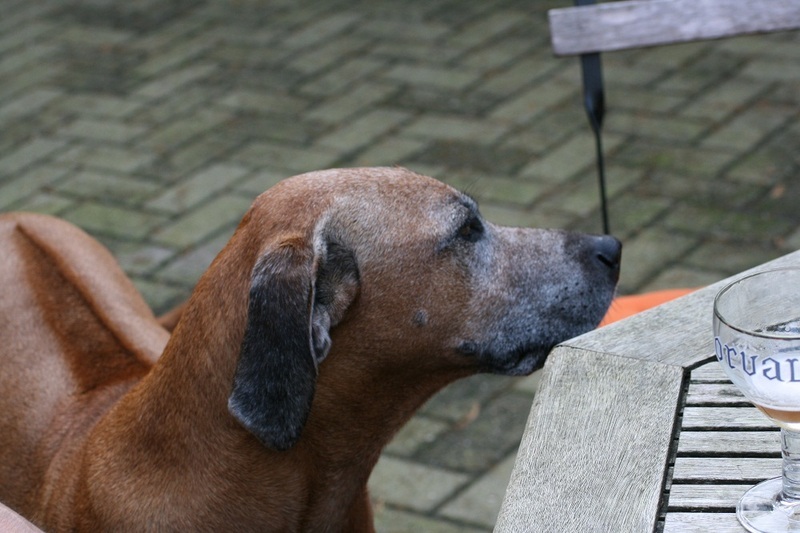 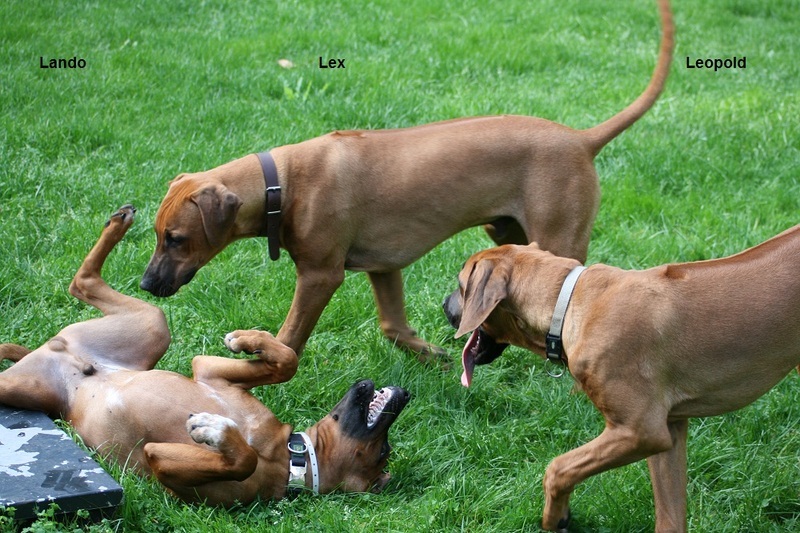 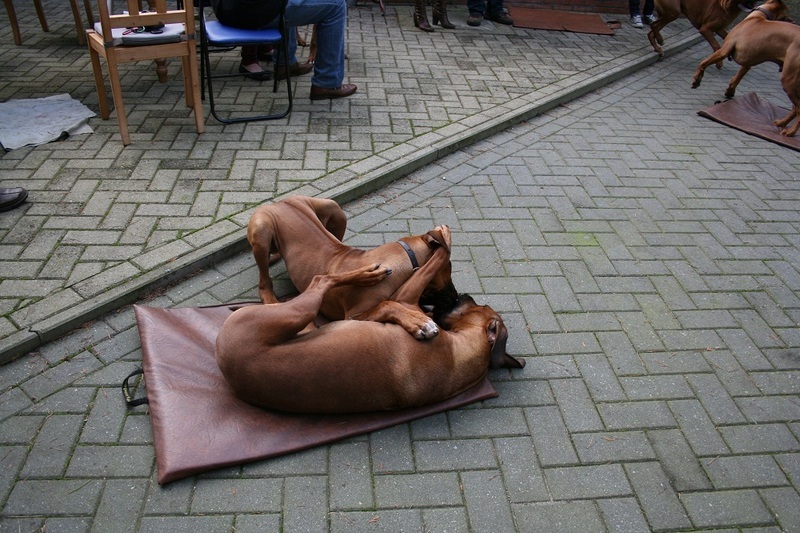 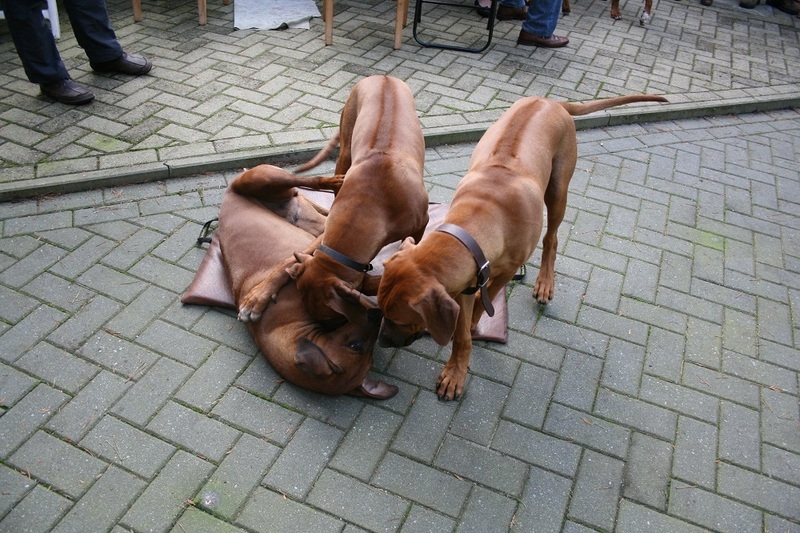 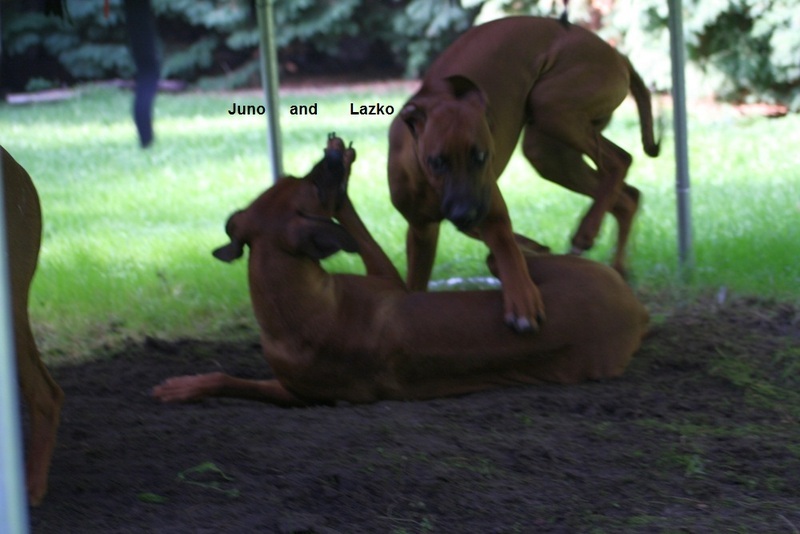 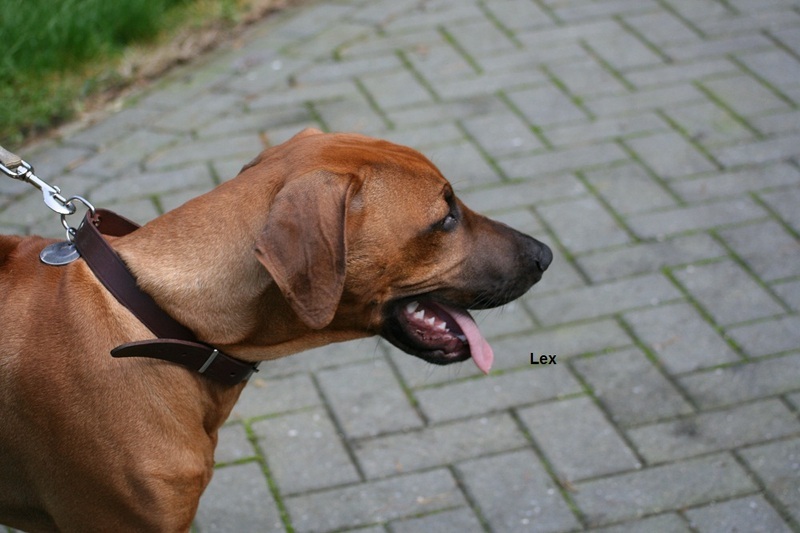 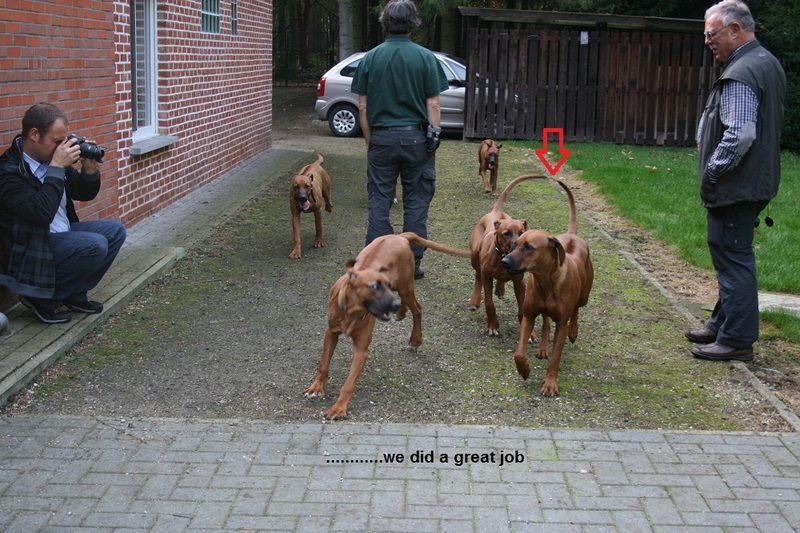 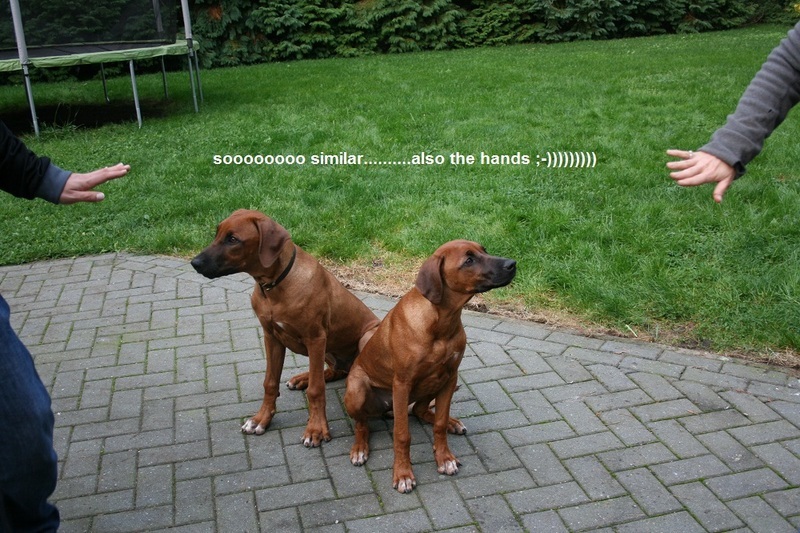 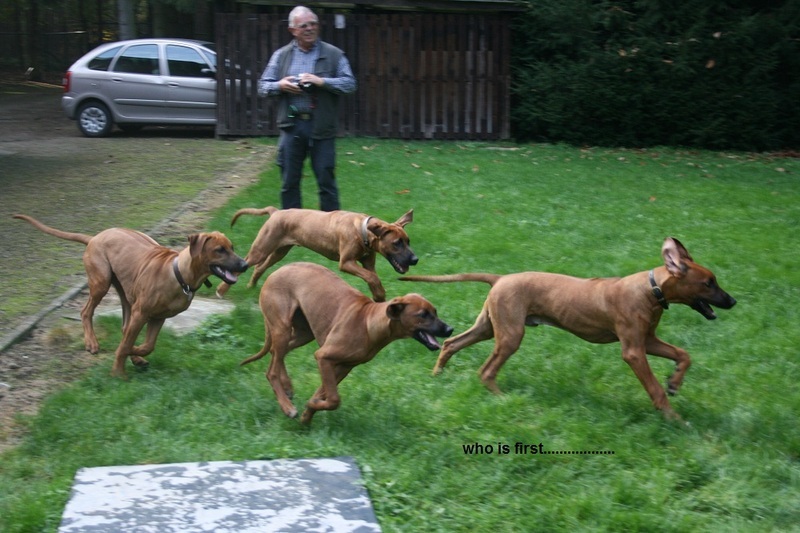 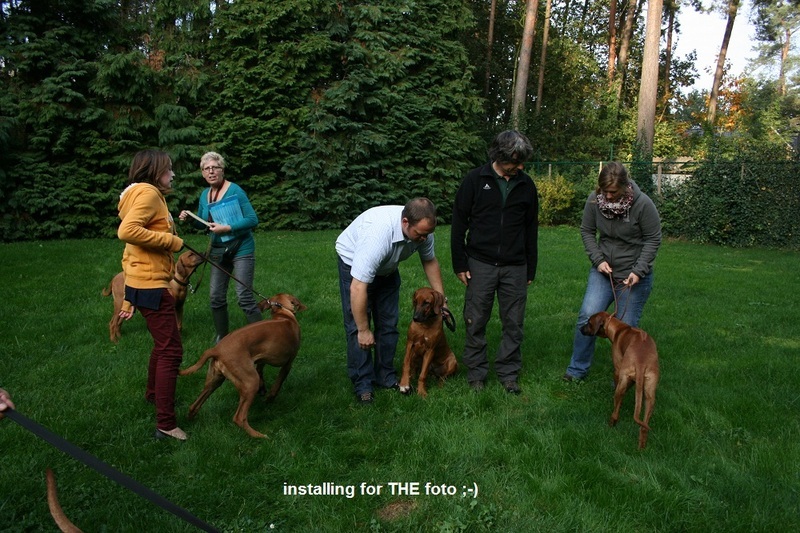 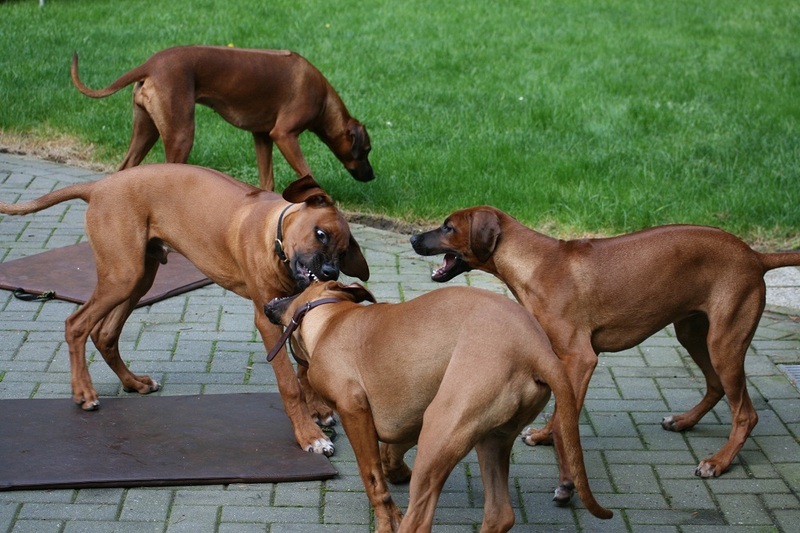 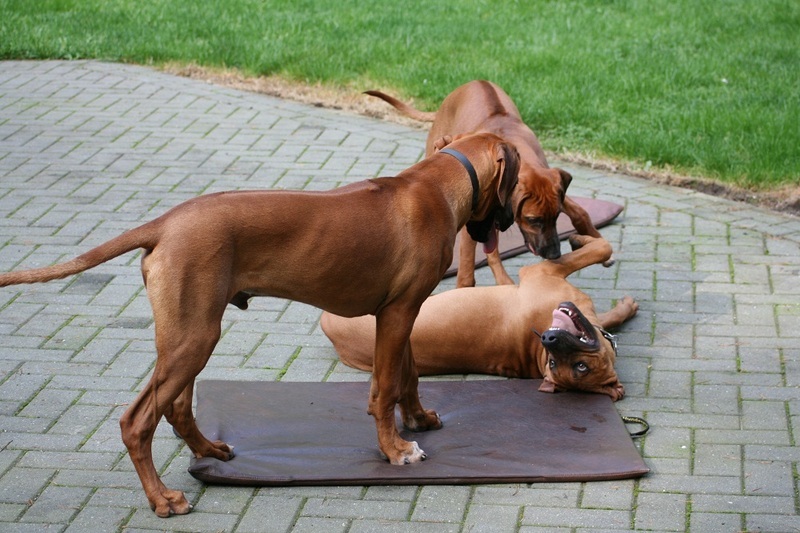 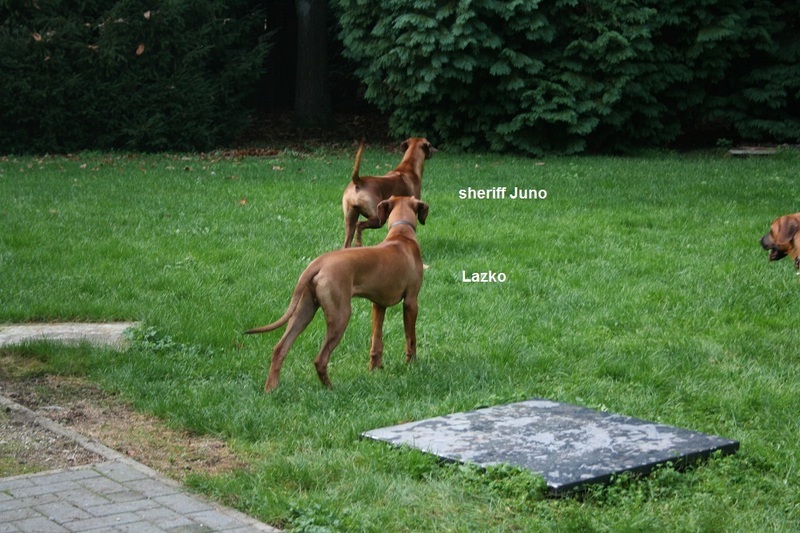 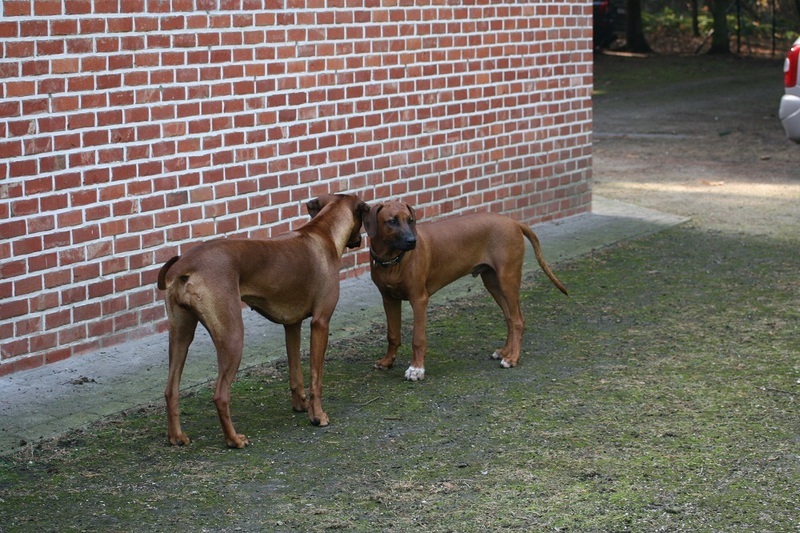 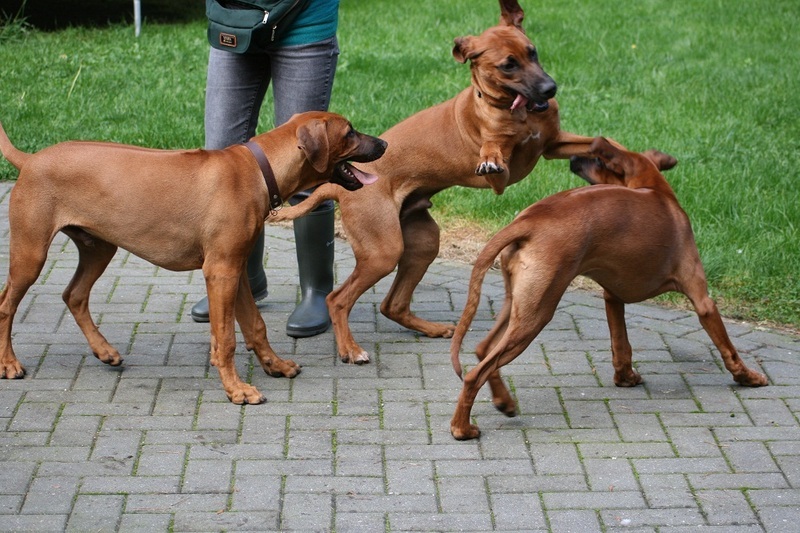 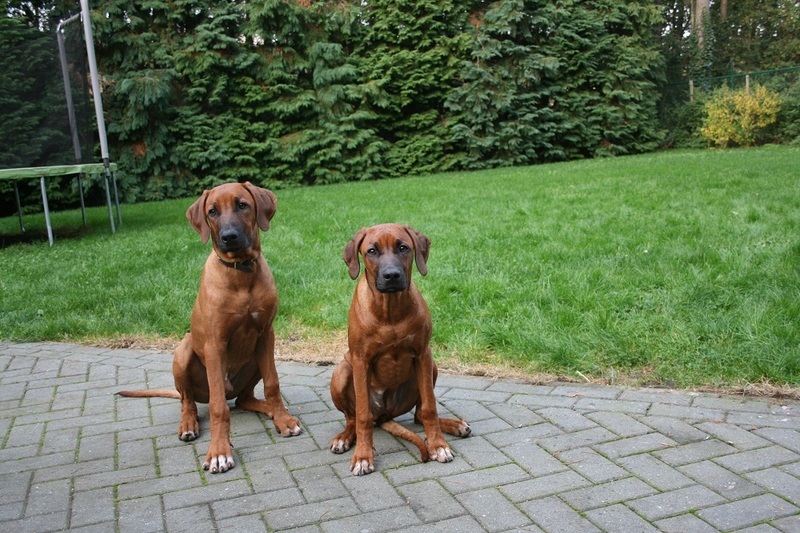 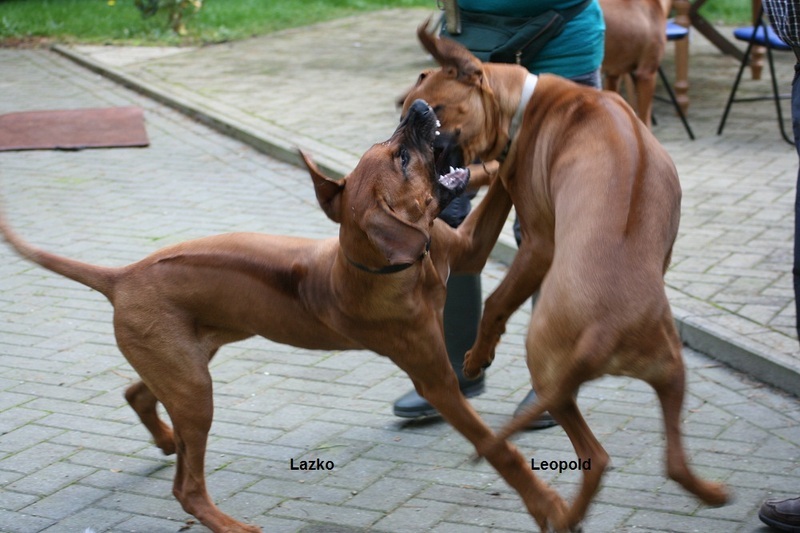 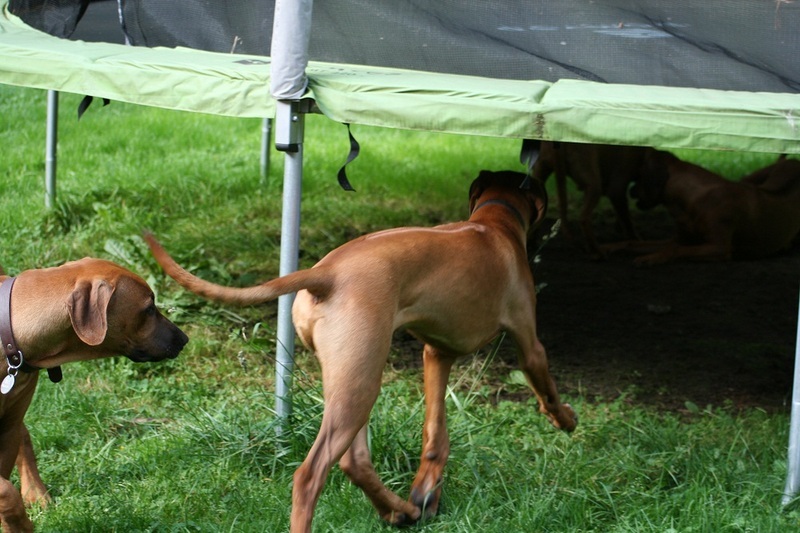 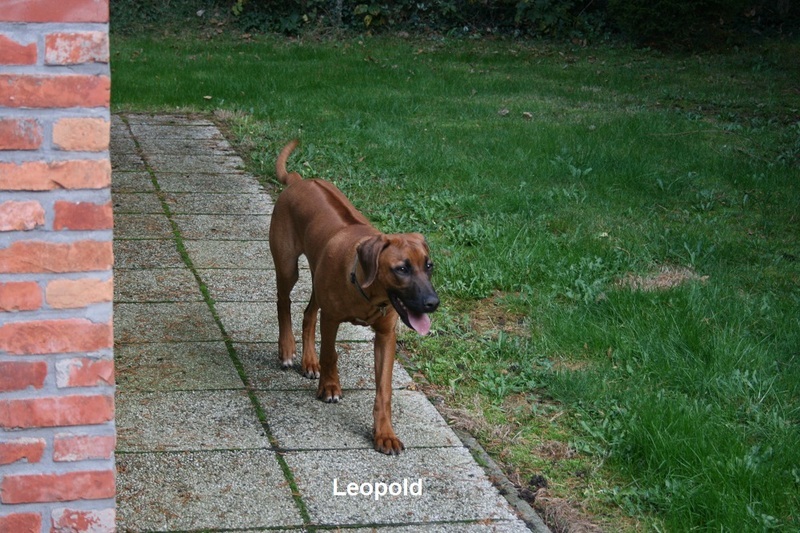 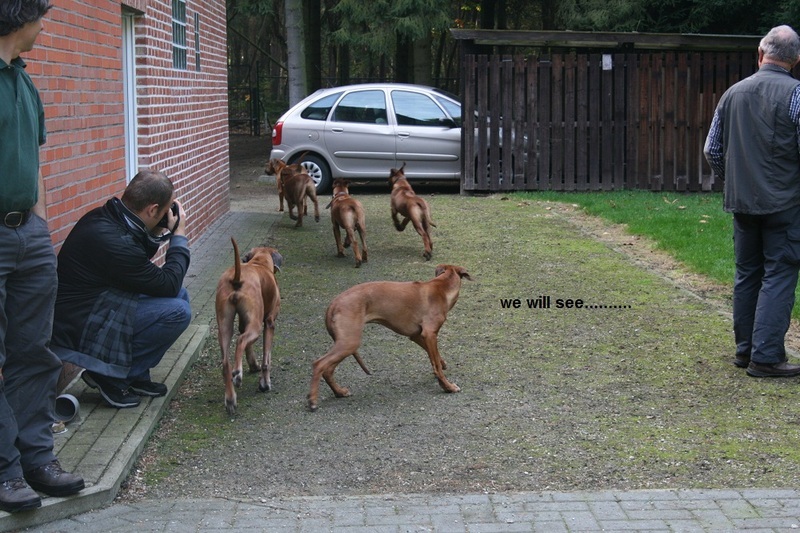 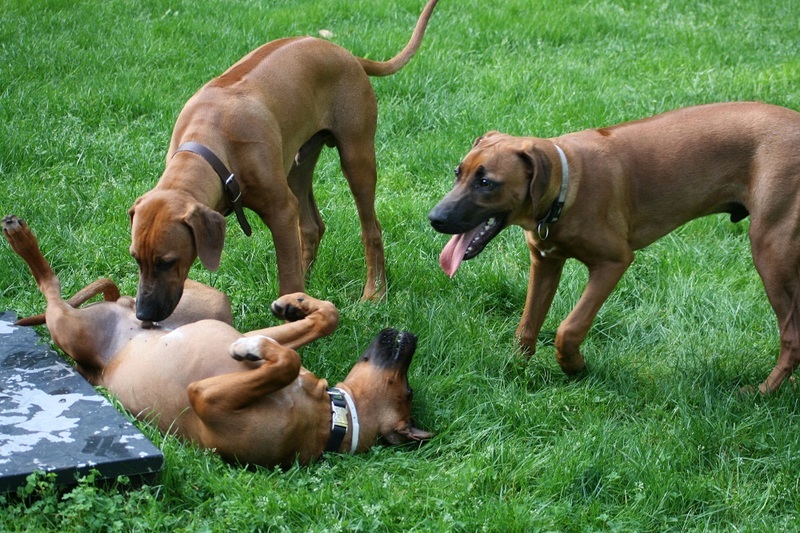 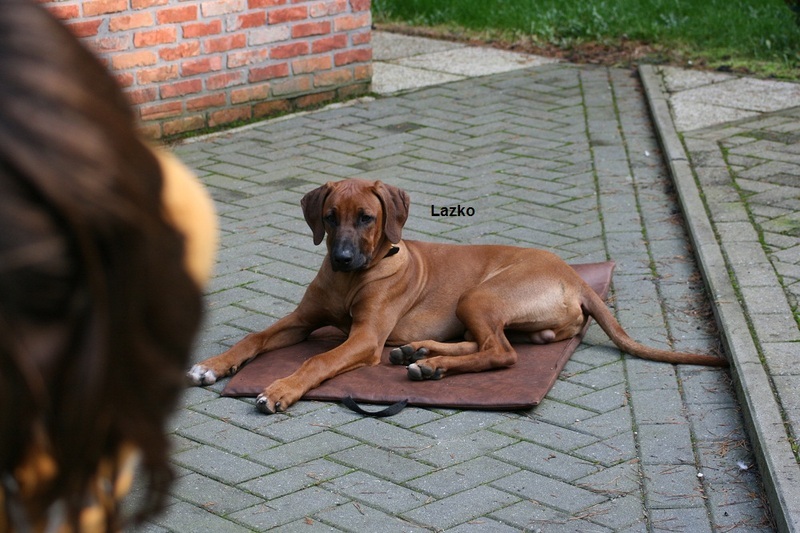 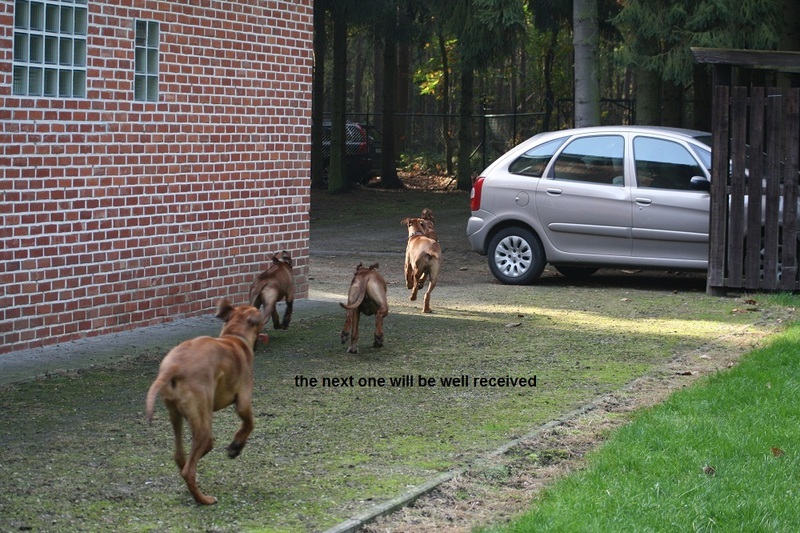 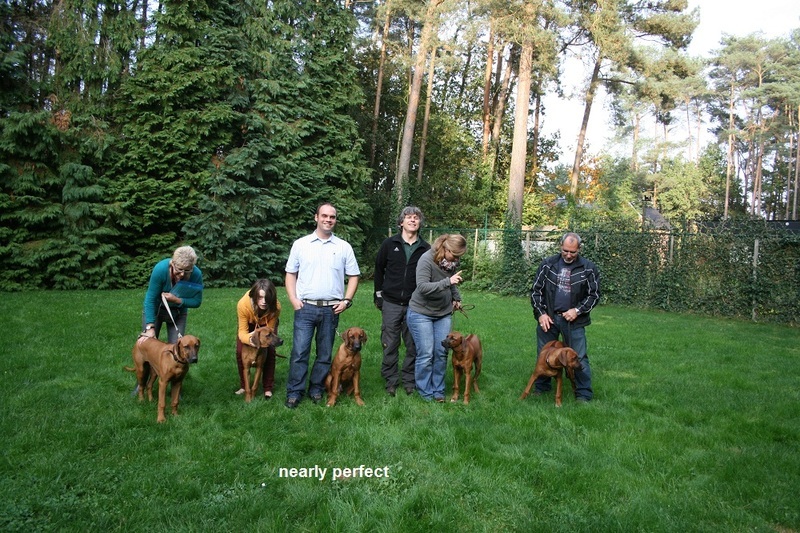 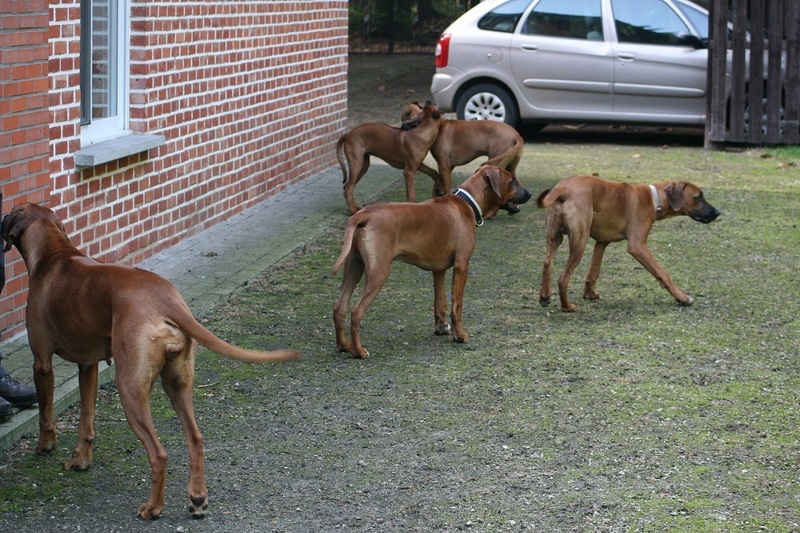 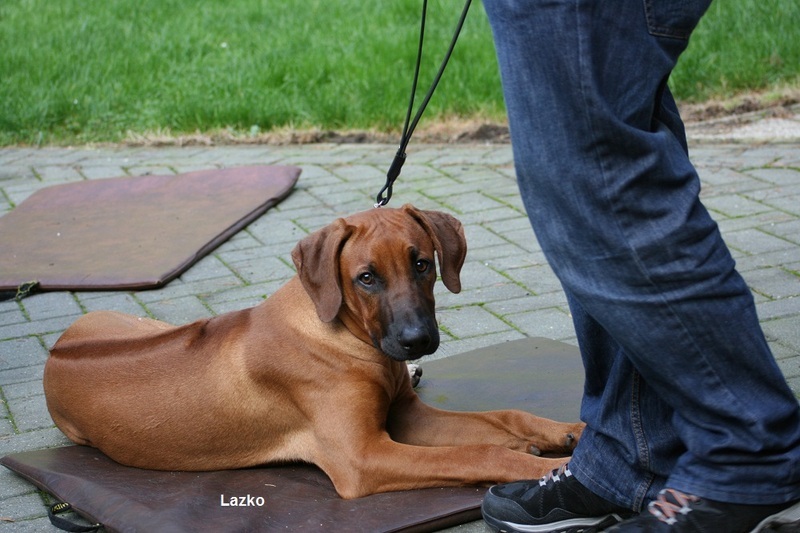 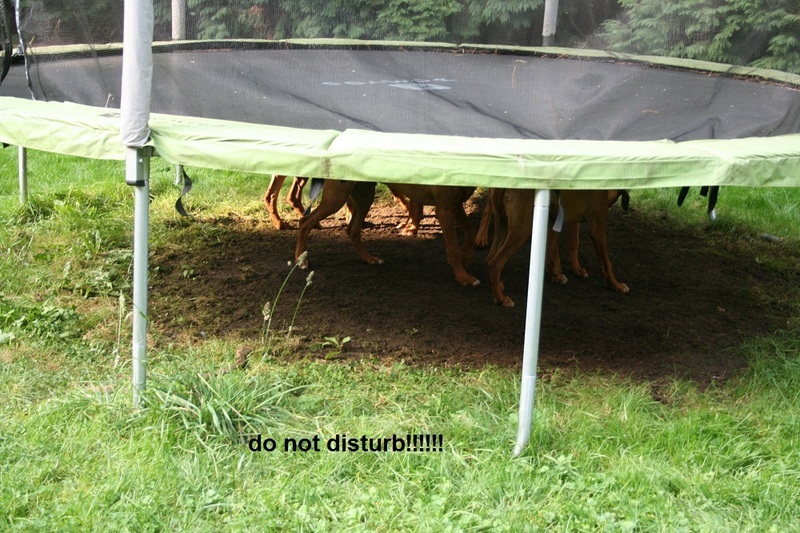 Lubaya, Leopold, LevLazko, LionLex and LandoLeeuw were coming to our puppy reunion. 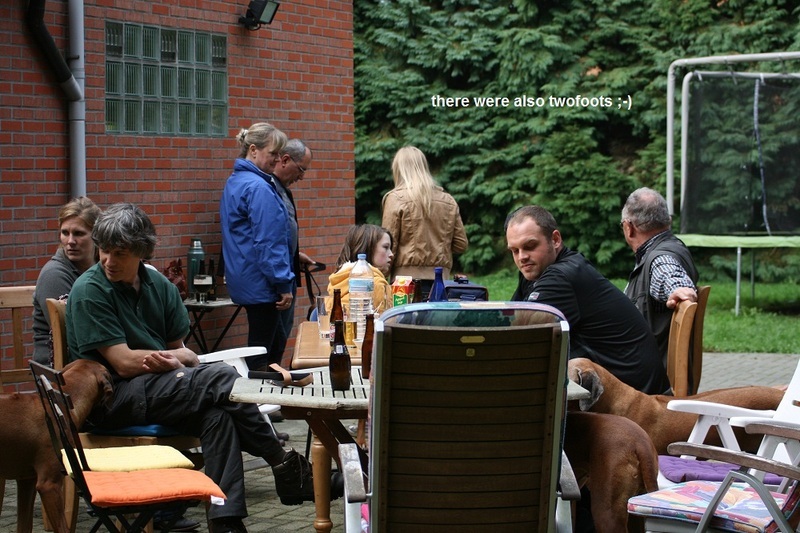 Some people couldn´t come and for the others journey was to long. 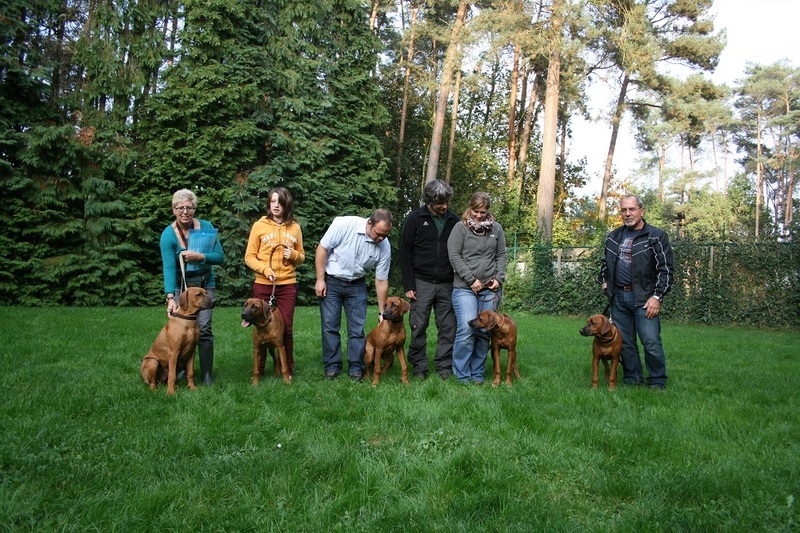 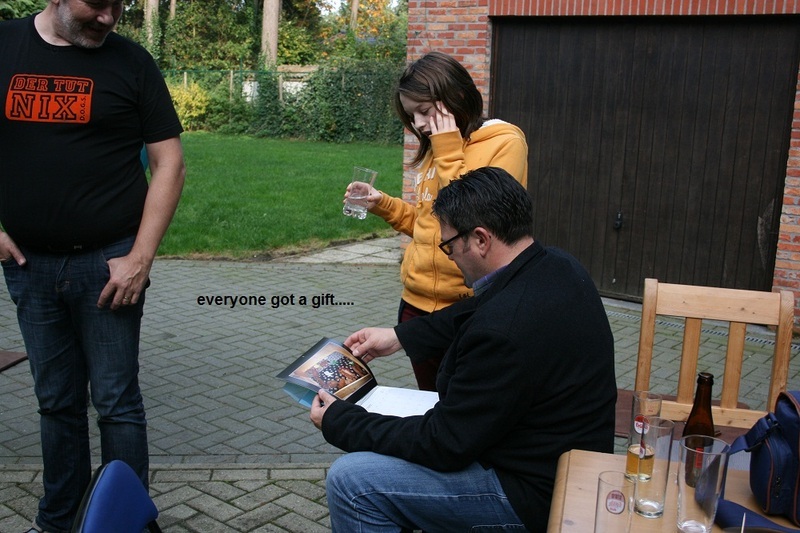 But the five had great fun, you can see it on the video and the fotos. 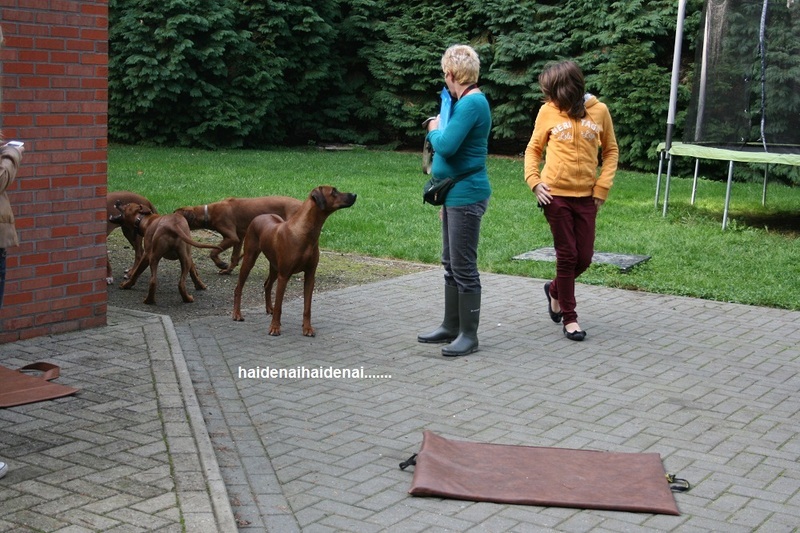 It was a pleasure to see the babies again!